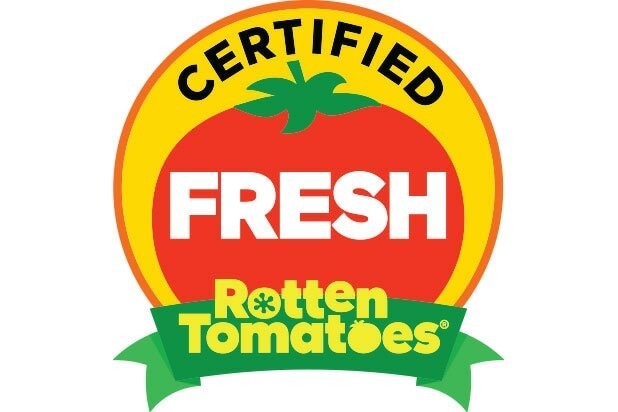 Rotten Tomatoes is adjusting its critics criteria for its Tomatometer rating system, allowing for a wider and more diverse pool of critics. The Tomatometer represents the collective opinion of thousands of approved critics and shows the percentage of positive reviews for a film or TV show. The new criteria will focus more on the critic’s individual credentials instead of their publication or employer. Moreover, the Tomatometer will not only include written reviews but will expand to include newer media platforms, which will include podcasts and digital video series. Media platforms with a strong social media presence or engagement will be considered. 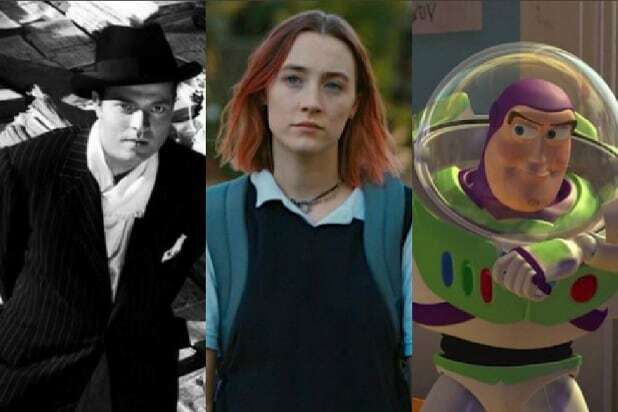 Two hundred newly-approved critics have been added as part of Tuesday’s rollout, and Rotten Tomatoes anticipates adding hundreds more post-launch. Critics can apply to become Tomatometer-approved on the Rotten Tomatoes site — all critics go through an approval process. New critics will be highlighted on the Tomatometer Critics home page. Rotten Tomatoes has also set up a $100,000 grant program to help critics gain access to film festivals — the first grant of $25,000 will be given to the American Friends of TIFF fun for the Toronto International Film Festival, which will take place from Sept. 6 to Sept. 16.